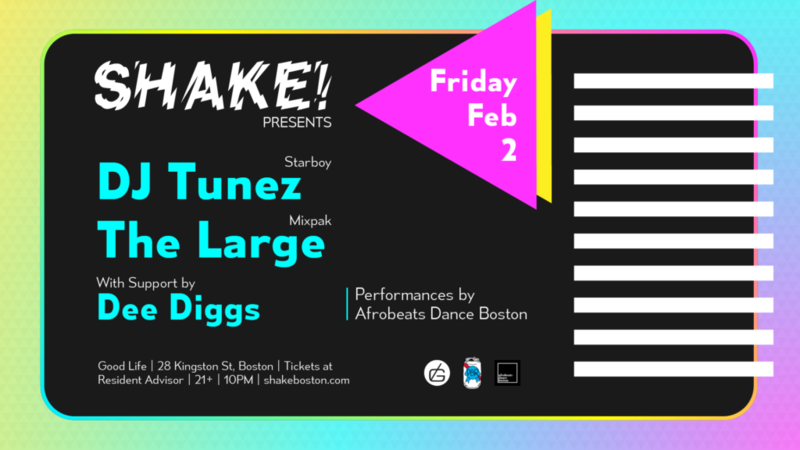 We are excited to announce that Dee Diggs will be joining the Shake! team as our newest resident DJ. It was an easy decision for many reasons. 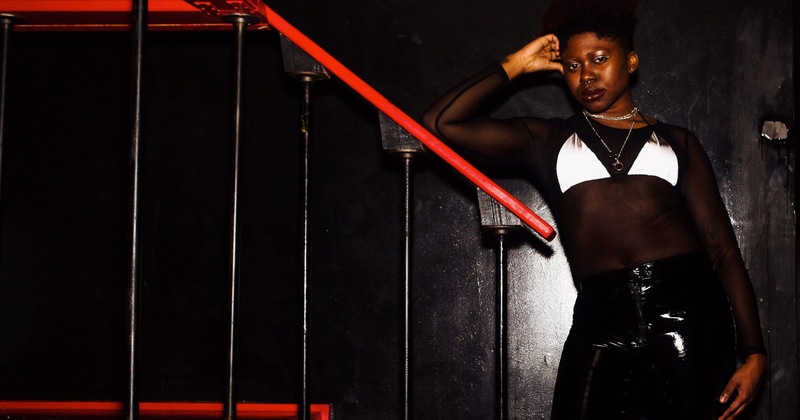 Dee’s dedication to the Boston scene is unmatched with her incredible range of music selection, mission to create better spaces for marginalized groups, and her ability to bring people together for common interests, goals, and love for music. We are excited to expand our party into 2018 with Dee alongside us! 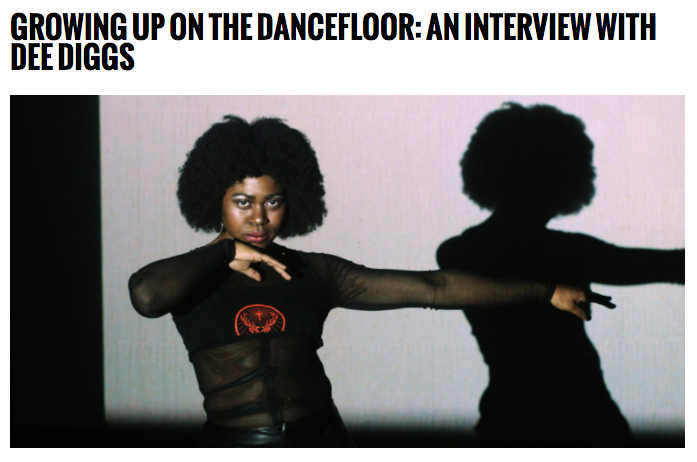 Read her interview with Alyce Currier aka Lychee for our series this summer called “Growing Up on the Dancefloor,” where we focused on Boston locals’ roots and inspirations that led them to today. Celebrate with us on February 2nd for Dee Digg’s first resident set! We have a stacked lineup with DJ Tunez (one of the top Afrobeats DJs out there – not to mention Wizkid’s DJ) and The Large (next to Dre Skull, the reason Mixpak exists). Tickets are available at Resident Advisor and you can RSVP here.